It’s October in New York which means people are wearing scarves, putting pumpkin in everything, talking about how they wish they were in Vermont, and drinking hard cider. It’s a Northeastern US thing. Or maybe it’s a “we try to be chic like the French” thing. Either way: few things inspire the foodie palate like cider in the fall. 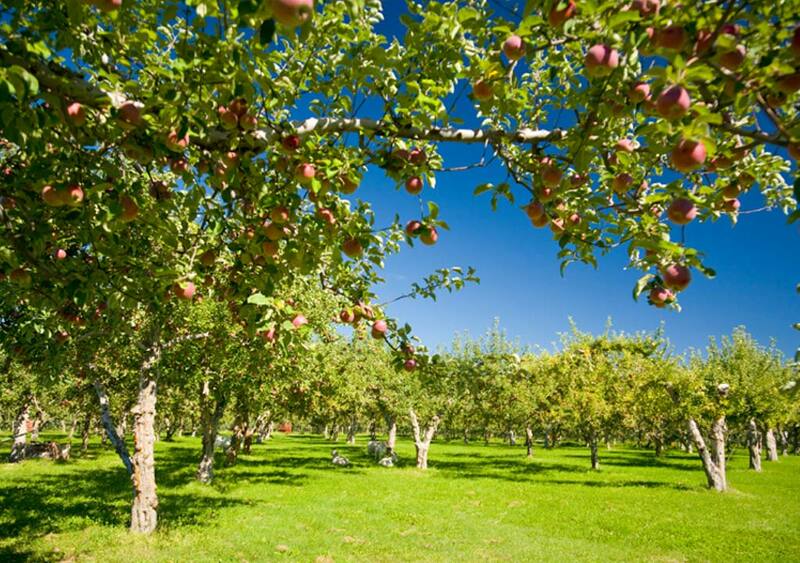 But when it comes to pairing hard cider, you might find the task a bit more challenging. There are more obvious differences between a German pilsner and a roasty coffee stout ale than there is between a Normandy brut and Asturian cider. But fear not! Pairing cider and cheese might be easier than you think. If it grows together, it goes together. In other words: if there’s a region famous for a specific cider and it also makes specific types of cheese, give them a whirl. Let’s start with the classic: a dry, Basque-inspired cider. Millstone’s Farmgate is a traditional, oak barrel fermented cider. This Maryland cidery’s heirloom apples produce a complex juice that is slightly tart and with a floral kick. 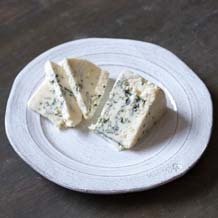 Pair it with Monte Enebro, a Spanish goat’s milk cheese that’s rubbed in ash and mold giving it a salty exterior punch. (Yes. I just used two fighting metaphors for this pairing.) The inside is firm, acidic, goaty goodness. In this case, it’s two dry and spicy products. If you’re looking for a full flavored cider, try Aaron Burr’s Ginger Apple. Cidermaker Andy Brennan lets his cider sit on fresh ginger and carrot root for 6 months, giving it spicy, peppery kick. Try it with a cheddar. Who doesn’t love cheddar? 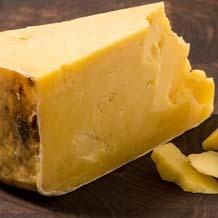 I’m really loving Mrs. Quicke’s Cheddar right now. It’s clothbound, aged 24 months, and finished with dry, grassy notes that make other cheesemakers jealous. The tartness of the ginger and apples stand up well to the full flavored cheese. If you like sushi (i.e., flavors of pickled ginger-y spice), then you’ll love these two. In the world of physics, dating and food pairing: opposites attract. For those that like a more balanced cider, try Naked Flock’s Original. If you don’t want a challenging drink, but a more straightforward fall refresher, this hits the spot. It’s semi-sweet, so you need to get a cheese with some salt to balance it out. My first thought? Old Chatham’s Ewe’s Blue. 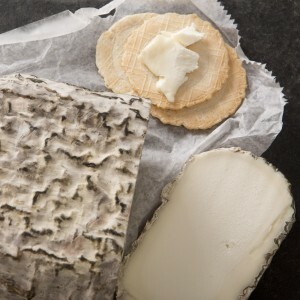 This upstate New York cheese is a Roquefort-style wheel made from fresh sheep’s milk. The rich, semi-firm paste complements the full-bodied juice well. 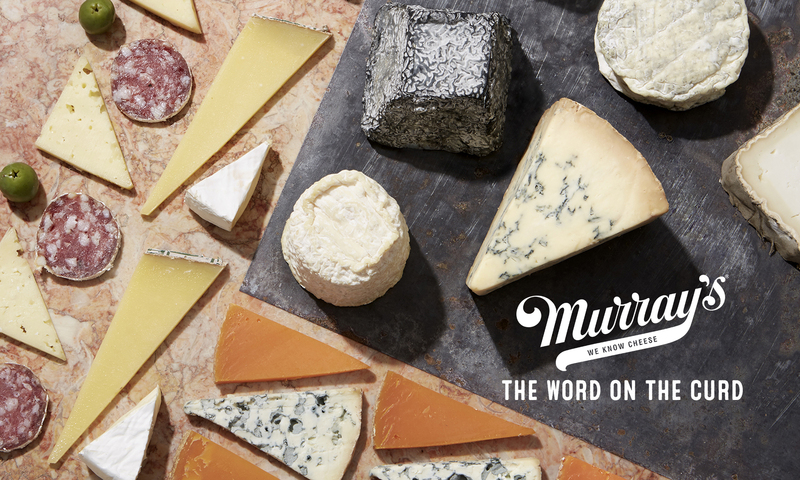 All cheeses available at Murray’s Cheese and murrayscheese.com. Ciders available at our Bleecker Street location in Greenwich Village. Celebrate Cider Week with Murray’s and take a guided tour of this fall’s favorite cheese and cider pairings! Sweets, tarts, bittersweets and all, we’re just bananas for real apple cider! Nothing provides a better foil for the rich complexity of cheese like the beverage of choice of our colonial forebears. Join us as we explore the world of lovingly fermented and undeniably delicious hard ciders and pair them with our favorite cheeses, ranging from buttery creaminess to earthy intensity to meaty richness. This season, cider’s the thing—you won’t want to miss this special pairing event! As Cider Week continues, we’ve paired up with local cidermakers, who will explain the processes of growing, harvesting, blending, and fermentation, as well as the special challenges one faces when making cider in the Northeastern United States. A seasoned Murray’s expert will be on hand to show you how the tart, the sweet, the dry, and the crisp pair with the best cheeses the region has to offer this season!